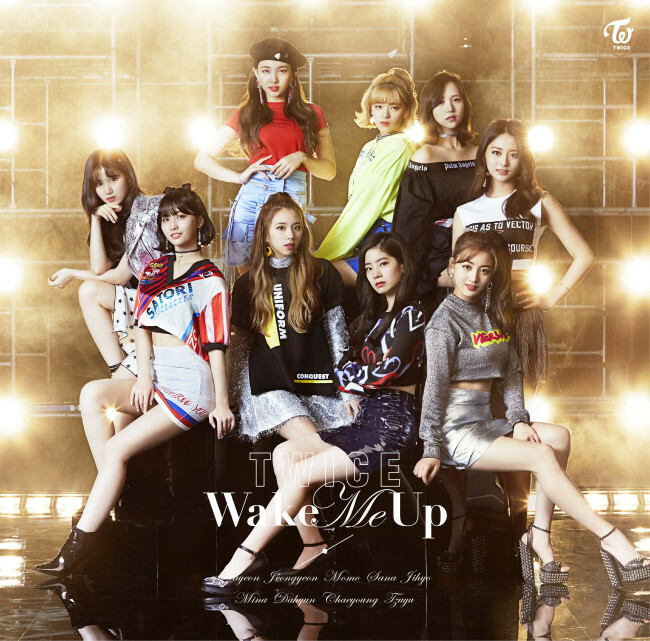 Twice’s new single “Wake Me Up” sold over 200,000 copies within the first week of its release in Japan, marking the third straight hit for the K-pop act. The girl group has so far released three singles in the country, with “One More Time,” “Candy Pop” also selling more than 200,000 records in their first week. According to Oricon News, this makes the K-pop the first foreign artist in Japan to accomplish such feat in its first three records. The 262,557 copies of “Wake Me Up” sold won the group its fourth consecutive “platinum” certification -- awarded in Japan to those who sold more than 250,000 records. Prior to its three singles, Twice also recorded a platinum with its best album “#Twice” last June. Buoyed by its growing popularity in japan, Twice is set to hold concerts on Saturday and Sunday in Saitama Prefecture, and in Osaka on June 2-3. The group will make an appearance in Asahi TV’s “Music Station” on Friday.